The best place to experience authentic Japanese Dishes. Located below Washington Blvd on 37th St., Hanamaru has delivered authentic Japanese cuisine with a cozy atmosphere to many people. Chef and Owner, Ryoichi (Roy) Yamamoto, started his career in culinary arts in Osaka, Japan. 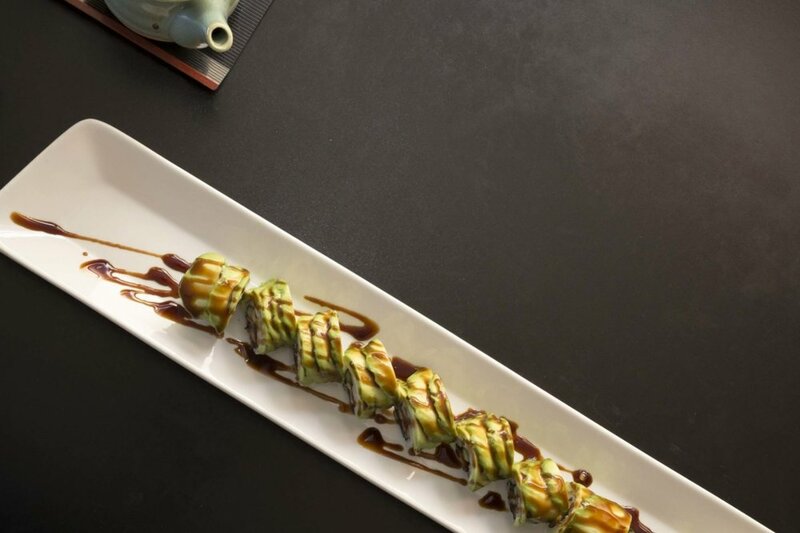 Working under two world-class chefs, Roy has adopted a unique style with his authentic Japanese dishes. Please see the end of this website for details. *Posting required by the Utah Health Department Thoroughly cooking food of animal origin such as beef, eggs, fish, lamb, pork, poultry, or shellfish reduces the risk of foodborne illness. Consult your physician or public health official for further information. Please call (801) 395-0329 to make a reservation. *Reservations are not accepted for Ramen Saturday lunch hours.